Supervisor Robert Rivas lives in Hollister with his wife, Christen, and their one-year-old daughter, Melina. He has served on the San Benito County Board of Supervisors since 2010, and most recently served a term as Chairman. Robert has deep roots in San Benito County. He was born and raised in Paicines, California, where his grandfather was a farmworker at Almaden Vineyards. Robert and his brother Rick grew up in farmworker housing, cared for by their single mother and beloved grandparents, who immigrated from Mexico to San Benito County in the early 1960s. From 2008 to 2010, Robert worked as a Senior Clerk to the Monterey County Board of Supervisors, where he saw the impact that Supervisors can have in shaping the future of their county. He began to think seriously about running for office himself. 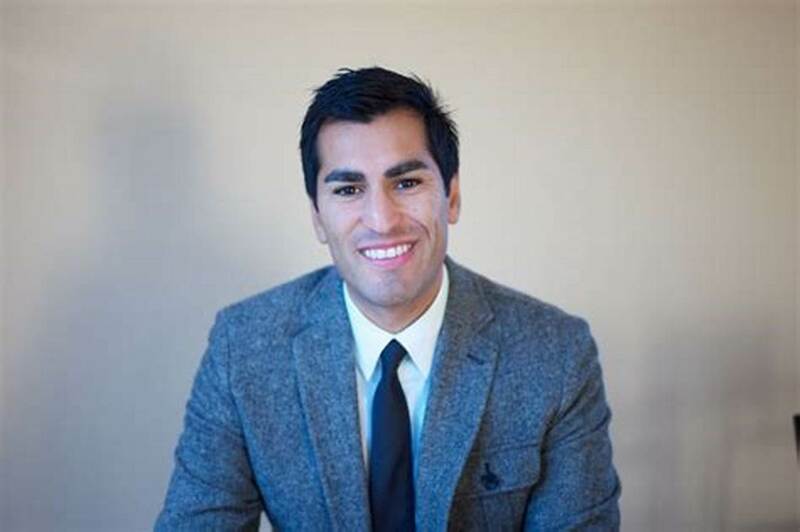 In 2010, inspired by his grandfather’s legacy and encouraged by community members who had gotten to know him during his years of work in local government, Robert declared his candidacy for San Benito County Supervisor. Robert recognized that there was a need for fresh leadership on the Board. Still, the odds were long. His opponent was an eight-year incumbent who had never lost a race. As a first-time candidate, Robert earned few endorsements from established organizations. But he was determined to introduce himself to voters across the county, and he launched an aggressive door-to-door campaign. He spoke about the need for affordable housing, more jobs, and an urgent investment in crumbling local infrastructure. Voters responded to his energy and passion, and he won with over 70% of the vote. During his service on the Board of Supervisors, Robert has fought to create more affordable housing and worked with the business community to bring jobs to San Benito County. He has led efforts to repair local roads and reduce traffic congestion, and to build a flagship county library and a new county courthouse. He led contract negotiations with local firefighters to reduce costs and expand access for rural residents. He’s stood up for transparency on the board. And he’s become known for his fierce advocacy on behalf of the environment. While serving as Supervisor, Robert has stayed active in the community. He is a professor at Gavilan College, where he teaches a political science course. He’s served as an employment specialist and job training coordinator at San Benito High School, helping students prepare for their first jobs. Perhaps most importantly, he and his wife Christen are excited new parents to their one-year-old daughter, Melina. Vote for Robert! To support his campaign, please contribute and get involved.